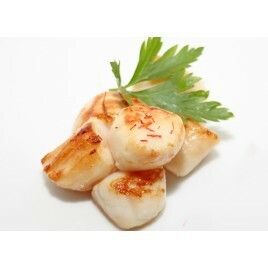 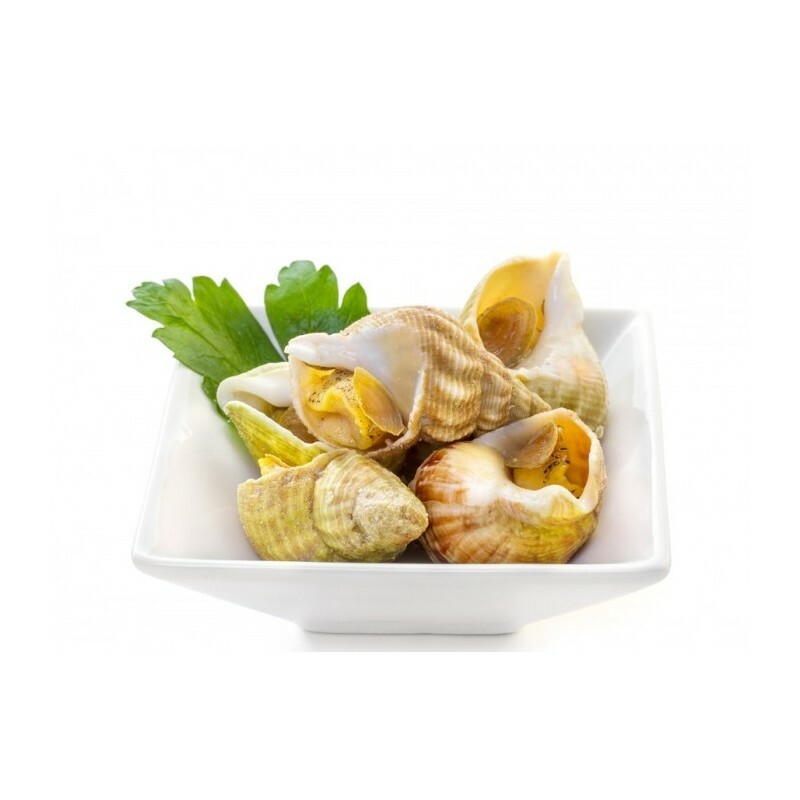 Our whelks are cooked in sea water following a traditional recipe. 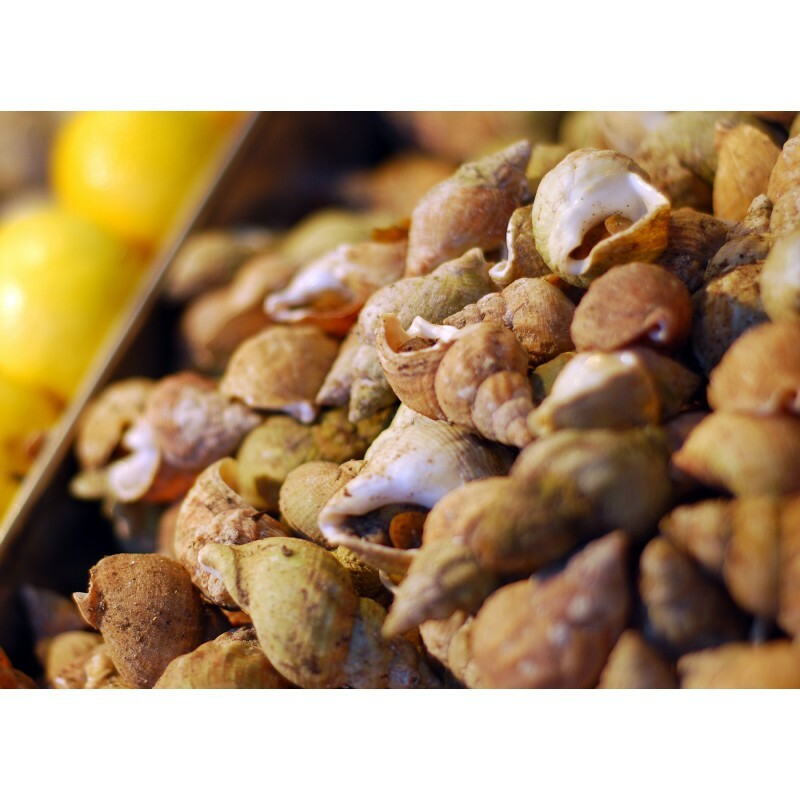 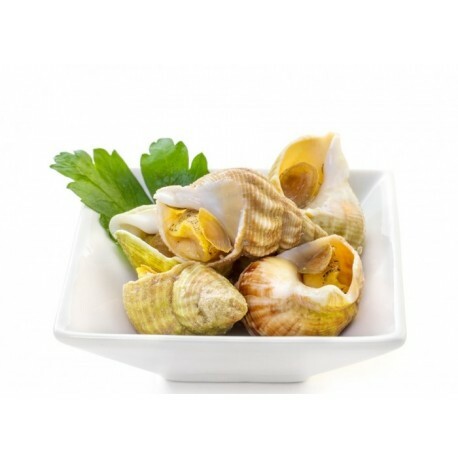 Whelks are best when accompanied with a sauce (mayonnaise for example) or a slice of lemon or aromatic herbs, these whelks will delight your taste buds. 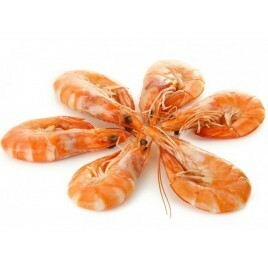 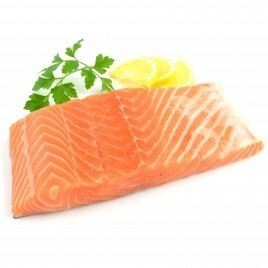 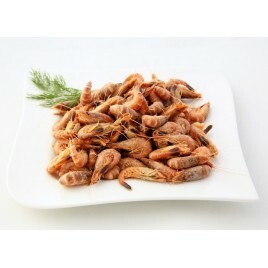 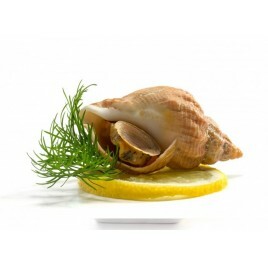 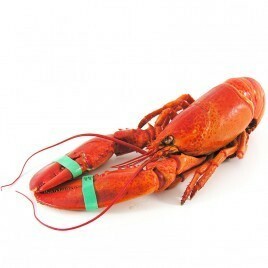 Eat them with in salad or even au gratin: recipes with whelks are not lacking and are all equally delicious !